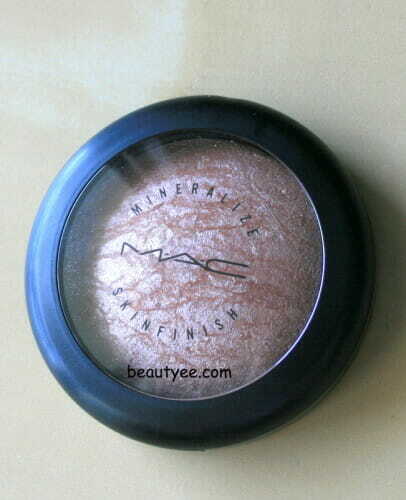 MAC Mineralize Skinfinish in ‘Soft and Gentle’ is a compact powder highlighter with a frosty metallic finish. MAC describes it as a ‘gilded peach bronze’ colour, which is really true to form but I also spot a hint of ‘champagne’ there. I first saw Elessa Jade of Pursebuzz wearing it in a panel 2yrs back and she looked so lovely with minimal makeup and a lovely warm bronzy look that I just HAD to ask her. She said she was pressed on time so skipped everything and was just wearing this super awesome thing called “soft n gentle” . I saw it on a MAC display later on but the shimmer and the price tag kept me away from it *sob sob*. It wasn’t until recently that I just gave in and finally bought my own and everyday I look at it like a prized heirloom – one day I’m going to give a pack of SnG to my child (I’m damn sure I will have a baby girl some day). 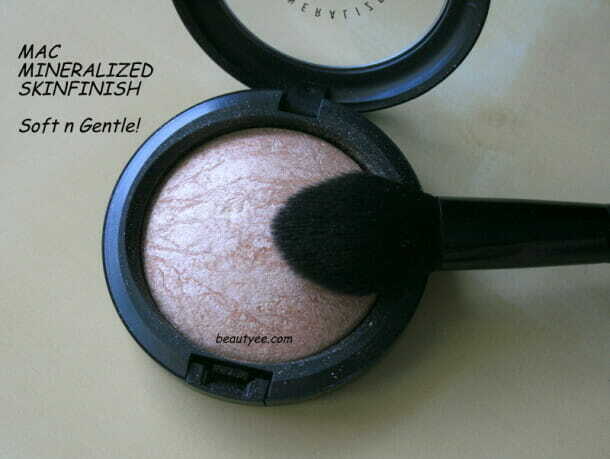 So, this is a beautiful warm-toned highlighter which initially I thought only warm skinned beauties would like but I’ve seen people of every color and undertone rock this baby(yeah, girls & boys!). It has overall peach shimmer with bronze veining. The beauty of these MSFs is in the veining. no two MSFs are exactly the same so a lot of times, people’s opinions are mixed. 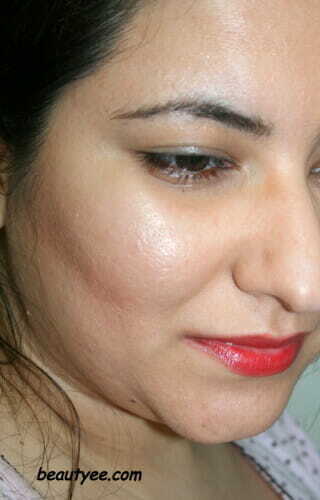 I use it mostly to highlight my upper cheeks and inner tear duct but also sometimes as an eyeshadow. 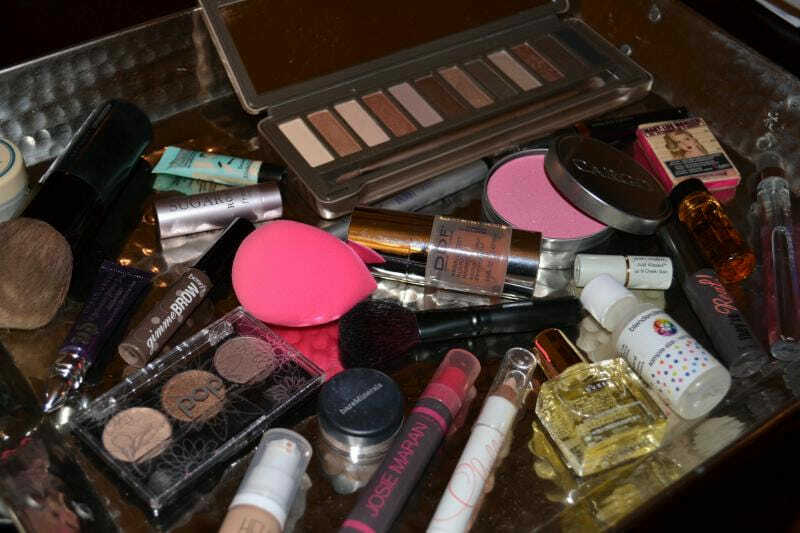 I mostly do my makeup in a hurry so I usually get products that are multi-use. 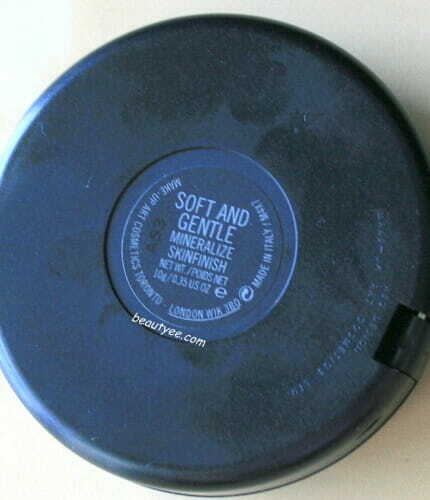 It gives a perfect amount of glow and I also use it to diffuse out excess/dark blush. 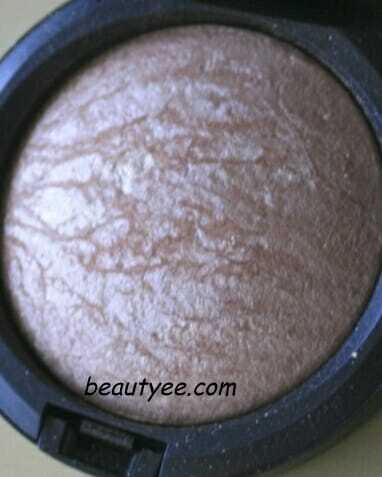 I have used it with a matte bronzer so many times. I apply it with my finger or a large shadow brush and it blends beautifully on me. Even though it’s all shimmer, it doesn’t not make my pores look hideous. In one sentence : I love it!!! I’ve used it HERE too! 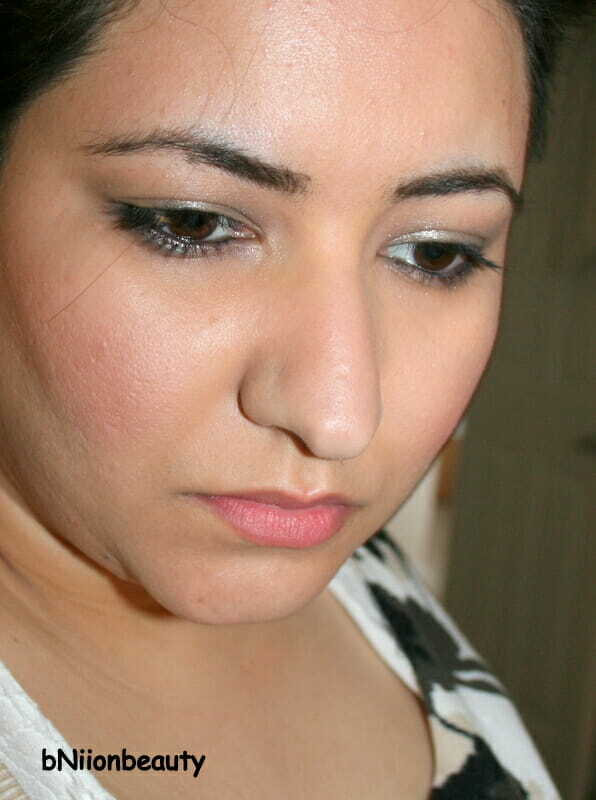 What do you think of MAC MSF in Soft and Gentle? Have you ever tried it? Let me know in the comments below!